Junglee has shown decent jump on Saturday (2nd day) at box office. 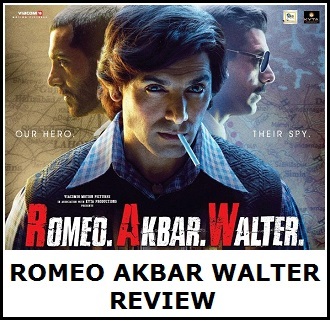 Film needed a big jump in the region of 50-60% but that was missing in case of Junglee. Saturday growth is alarming and Sunday growth may be limited now. 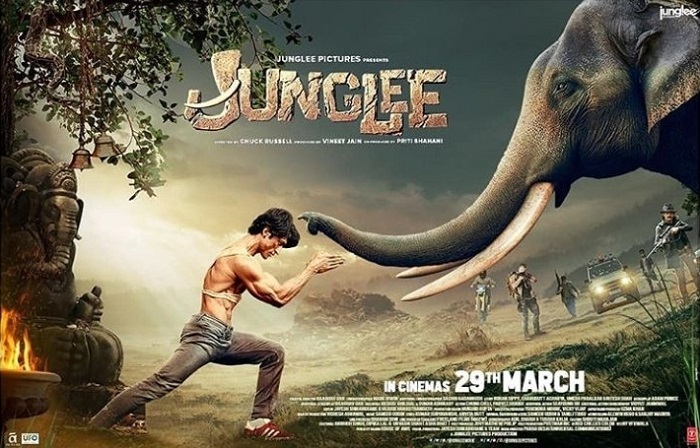 Junglee has collected 4.45 crore nett on day 2. Jump from day 1 is around 35-40%. If first day would have been good then such jump is acceptable. But first day itself was below par. Film two day total now stands at approx 7.7 crore nett. First weekend total is trending towards 12.5-13 crore nett mark. The way Junglee is trending at the moment lifetime collection is heading towards 25 crore nett region. This is much below the expected level. Film has a big task ahead and it needs to trend strong at least for first 2 weeks. Notebook has faltered big time at box office. Film two day total at box office is just around 1.5 crore nett. 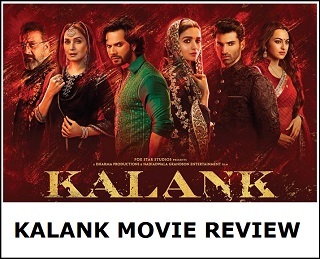 Film lifetime collection is struggling to even touch 5 crore nett mark in India. 10 crore nett mark is simply out of question now. Nice pickup for a vidyat movie. The movie might have some potential let see if it has a pick up tomorrow as well. Monday is a very important for this movie. Notebook on the other hand looks like a irrelevent movie.